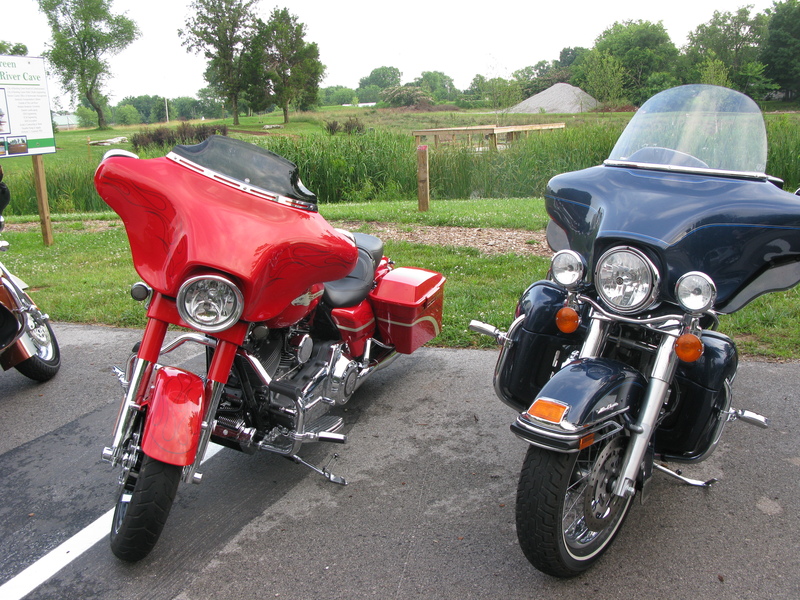 On Thursday, June 10 the Kentucky State H.O.G. 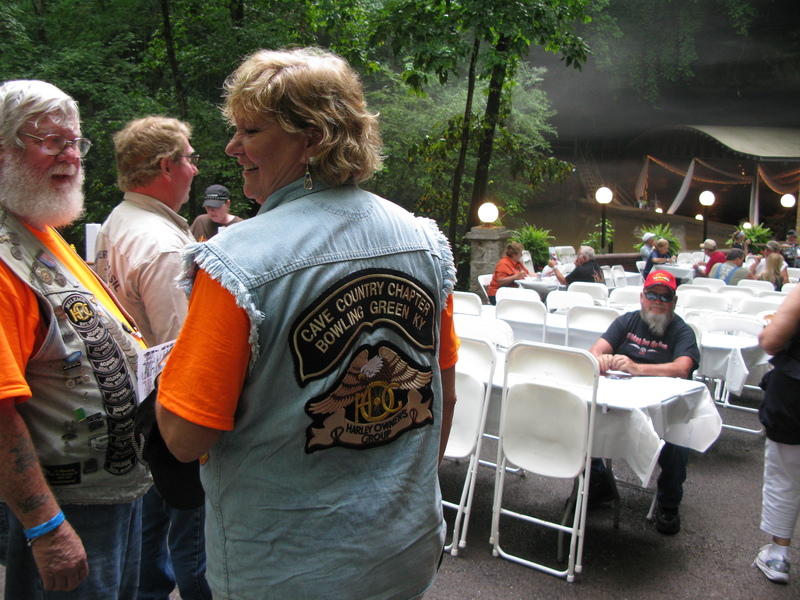 Rally began with an opening ceremony and kick-start party “HOGS Underground” in the ballroom of the cave. 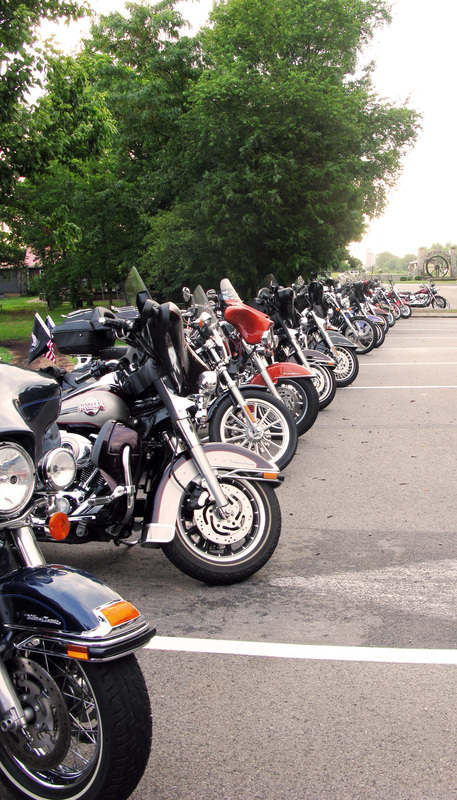 Lost River was one of the first stops for the HOG tour of Bowling Green that included a variety of interactive and entertaining activities and events geared toward motorcycle enthusiasts. After their stop at Lost River, the rally continued on for three days full of sight-seeing and riding along some of the most beautiful byways in the nation! Here are some pictures from the event at Lost River.